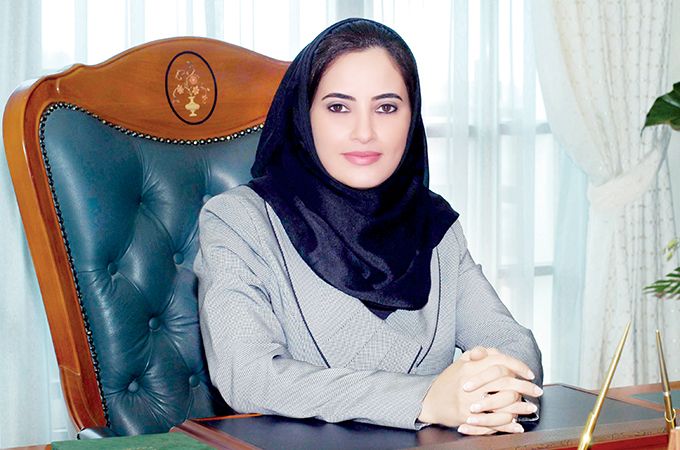 The Sultanate of Oman’s Ministry of Tourism concluded its participation at the Arabian Travel Market (ATM) 2018 held recently in Dubai, headed by Maitha Saif Al Mahrouqi, undersecretary of the Ministry of Tourism. The country aims to increase the number of regional and international visitors in line with Oman Tourism Strategy 2040, which targets 11 million tourists annually. Al Mahrouqi discussed the first phase of the strategy, which focuses on strengthening the collaboration between the public and private sectors, along with other initiatives, such as the implementation of electronic visa processing, the development of world-class facilities and new infrastructure at the Muscat International Airport, Port Sultan Qaboos, and the Oman Convention Centre & Exhibition, which is expected to open later this year. “We have held bilateral meetings with prominent figures from the government, business and investment sectors, to discuss issues of interest and explored some promising projects in line with the national effort to promote the sector and increase its contribution to the GDP to 10 per cent by 2040, as part of the National Program for Enhancing Economic Diversification,” she said. Oman Air, the Sultanate’s national airline, launched its first-class mini suite, set to be among the best features of Oman Air’s new Boeing 787-9 aircraft Dreamliner. The Omani pavilion also presented future and ongoing projects set to operate soon, with a key focus on promoting Khareef Salalah season, as well as various campaigns and promotions by tourism and hospitality establishments for the upcoming summer season. TTN spoke to Al Mahrouqi for more insight into Oman’s tourism boom. The addition of a new passenger terminal has increased capacity of the new Muscat International Airport, so more people will be coming into Oman. Do you have adequate number of rooms to meet this spike in demand? As the tourism sector’s value addition to Oman’s gross domestic product (GDP) is set to rise from two per cent to five per cent by 2020, the sector has witnessed significant growth, as indicated by the spike in the main indices that demonstrate progress. We are well-quipped to meet the increasing demand and maintain the balance between demand and supply. Furthermore, we are also developing more products aimed at making their visits even more memorable. Underscoring the success of the Sultanate's continuing efforts in developing its tourism sector through integrating various innovative elements, promoting latest tourism services, projects, installations and encouraging tourism investment, the sector has witnessed significant growth in the recent years. The number of hotel establishments went up from 337 in 2016 to 367 in 2017, recording 8.9 per cent growth and an annual growth rate of 6.4 per cent between 2009 and 2017. By the end of 2017, the number of hotel rooms reached 20,581, compared to 18,825 rooms in the previous year, recording a growth of 9.3 per cent and an annual growth rate of 8.8 per cent from 2009 to 2017. Kindly give us an update on the number of rooms in the country’s major tourism destinations. The launch of seven new properties this year will add another 1,851 rooms to the existing number in the premises. 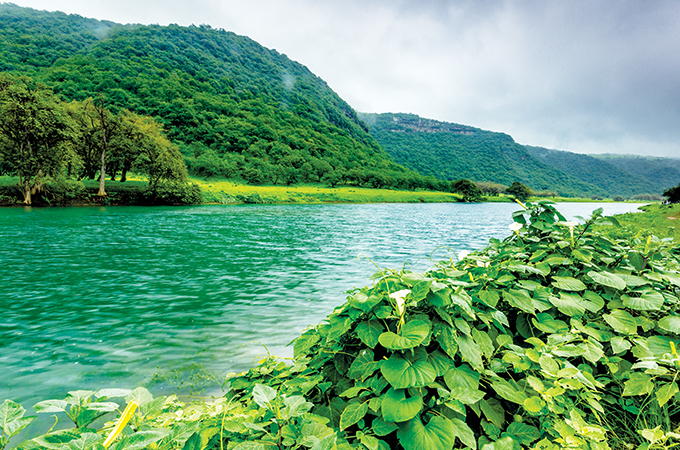 The total number of available rooms in Salalah and its adjoining areas is currently 3,346. These measures are in line with the Ministry's efforts to further develop the hospitality sector in the Sultanate by increasing the number of hotel rooms, diversifying tourism projects and rolling out new facilities across various governorates of the Sultanate. Do you have different strategies for first-time visitors and repeat visitors? Our strategies focus on attracting new visitors while maintaining the existing ones. By offering new services and adding new tourist attractions to the portfolio, we aim to lure new visitors to the country and give them good reasons to keep coming back to explore more of the country’s unique tourism offerings. The strategy to develop clusters or destinations within the wider destination called the Sultanate of Oman, with an aim to create more fulfilling tourism experiences for visitors looking for different kinds of tourism experiences, reflects our commitment to taking our tourism success to new heights. Oman is a very big country; it has an area of 309,500 sq km, with a 3,000-km coastline. We have 11 regions and those regions are connected with one of the best road networks in the world. We have five airports now. What were your main markets last year and what are some new feeder markets you aim to reach out to this year? The GCC, India, UK, Germany, France, Italy and the Netherlands were our key markets last year and we plan to tap into Iranian, Russian and Chinese markets this year. Are you promoting anything new before the region’s travel agents and tour operators? By throwing the spotlight on its future tourism plans, projects in the pipeline and other major projects that will add further value to the sector, the ministry highlighted the distinctive focus placed on the promotion of tourism during summer. The innovative features of the new passenger terminal at the Muscat International Airport that began operations in March, along with the e-visa service, will also be highlighted. Events such as the Khareef Festival in Salalah; and other most prominent offerings delivered by various tourism establishments and hotels, will be at the forefront as well. We are a five-star destination with an abundance of natural beauty. We are now creating experiences to make Oman an experiential, unforgettable destination – for a lifetime. The new e-visa will also make the travel to Oman much easier? It is a new platform we created because of the opening of the new airports. At the moment, we have 67 nationalities who can get e-visas on arrival.